New Books At My Door! My cup bubble-ith over! The mail carrier delivered books I ordered for our school library. A very generous family made this all possible. Oh, joy! 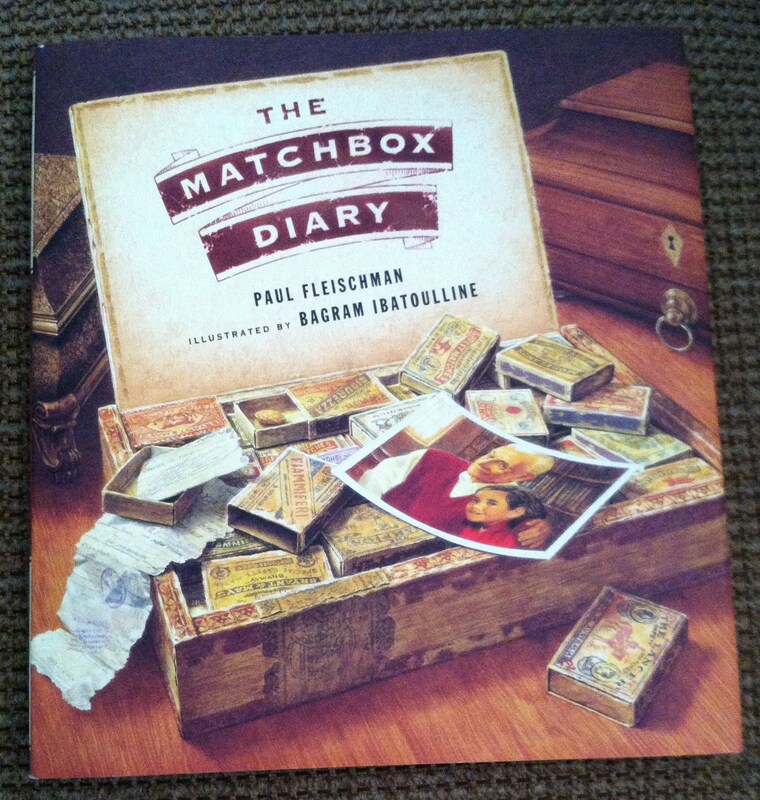 The book I immediately connected with on an emotional level was The Matchbox Diary written by Paul Fleischman and illustrated by Bagram Ibatoulline. Fleishman weaves a story of a little girl and her great-grandfather and how she learns about his past in a unique way. Unable to read and write as a young boy, her great-grandfather kept an unwritten diary by putting meaningful objects into matchboxes to chronicle his life. The girl learns about her great-grandfather’s home in Italy, his ship ride to America, and his fear of doctors at Ellis Island. The matchboxes tell the of difficult times he and his family had as transient workers in America, seeing his first baseball game, and his mother convincing his father to let him attend school to learn to read and write. Each matchbox is a peek into the happy and sad moments of her great-grandfather’s past. Ibatoulline’s detailed illustrations done in acrylic gouache bring past and present together. Paul Fleischman’s story touches the heart. 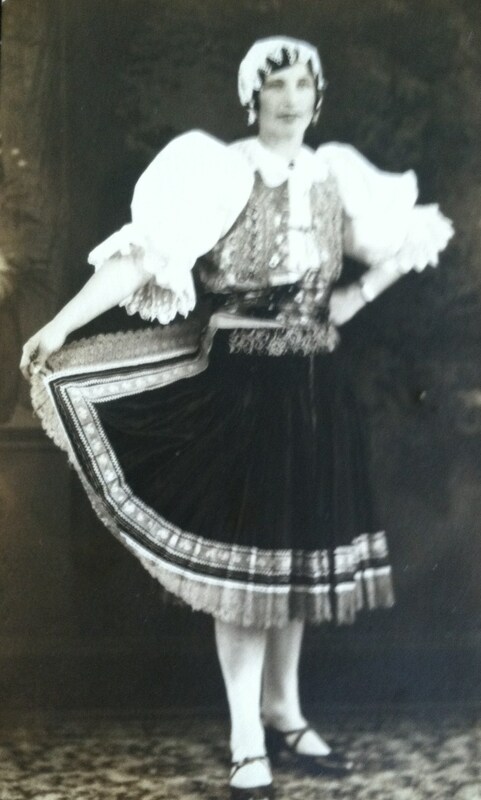 It reminds me of my grandmother who came to America as a young woman from Czechoslovakia. 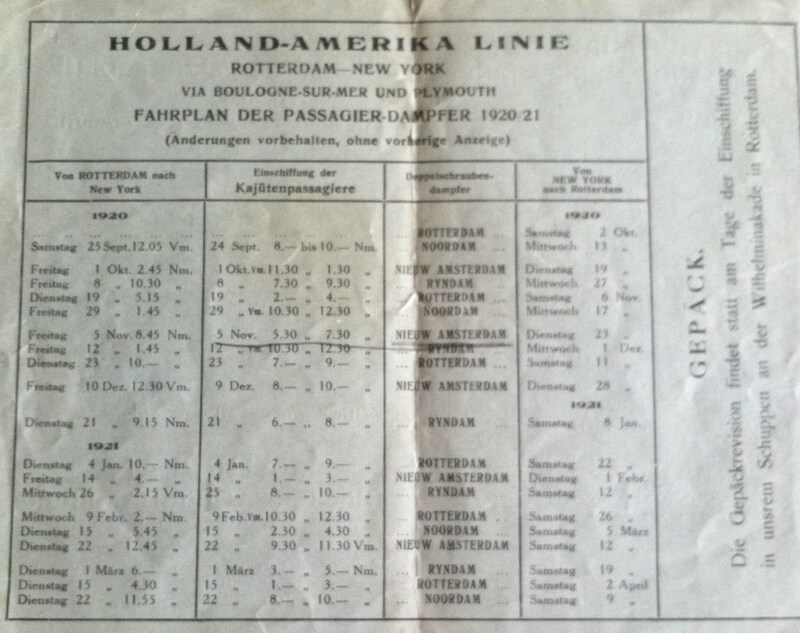 As in The Matchbox Diary, my grandmother traveled by ship and went through Ellis Island. She married and settled in Milwaukee, Wisconsin. My grandparents worked hard – sometimes two and three jobs at a time – in order to provide for themselves and my dad. They were able to buy a house, but my grandmother wanted more for her family. She insisted my dad attend a good school to learn to read and write properly. She saved money and sent him to Marquette High School and then to Marquette University where he earned a degree in mechanical engineering. For her, it was a dream come true. When I first read The Matchbox Diary I saw many parallels between the great-grandfather and my grandmother. Life was not always easy, but there was an unspoken work ethic to do your job and do it well to attain your goals. This book works on many levels and is well-worth taking time to enjoy a look into the past. Stay tuned for more treasures the mail carrier delivered.